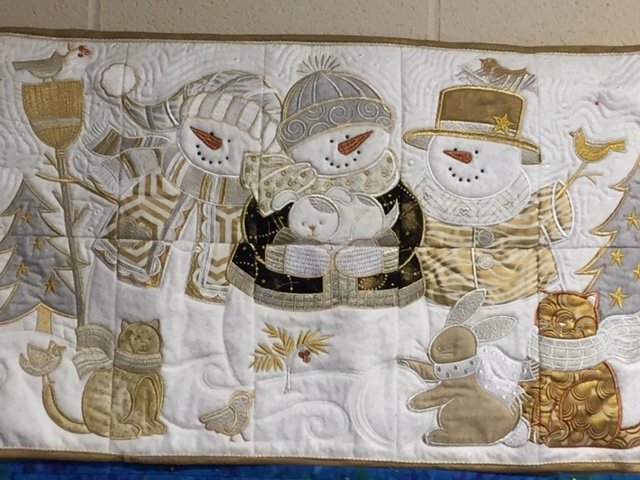 In this class, we will focus on embroidery applique, block to block, crossover line up and MORE! Take the mystery out of a large project, break it down, and you will see just how easy it is! Anita Goodesign tile scene embroidery designs are perfect for this class!